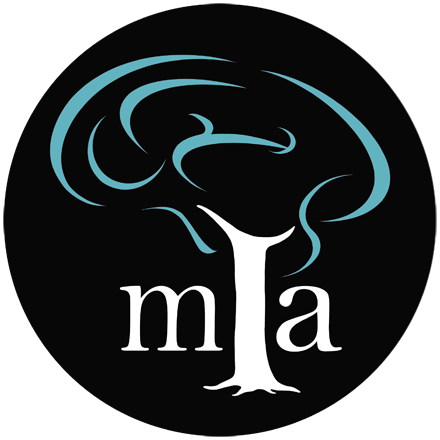 Midwest Institute for Addiction is an Addiction Resource Worth Sharing. There are many reasons that Midwest Institute for Addiction’s programs are referred to by many providers and institutions. The quality of treatment, outcomes, and person-centered culture has made MIA’s programs one among few required by area organ transplant departments, State courts, and insurance payers. 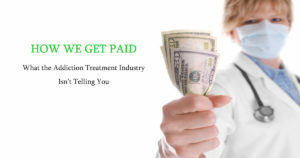 Moreover, these providers and institutions made these decision or requested affiliations without any solicitation by Midwest Institute for Addiction. Why? 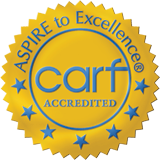 Midwest Institute for Addiction is Internationally accredited by the Commission on Accreditation of Rehabilitation Facilities (CARF). MIA’s commitment to CARF standards displays the dedication to person-centered care and business operations. MIA has received their highest accreditation each time. Midwest Institute for Addiction provides integrative, outcome-based treatment while also facilitating access to treatment that promotes evidence-based outcomes. Our programs are comprehensive, offering services and basing outcomes on individual’s quality of life as a whole rather than sobriety alone. Our programs are in-network and patient’s benefit from internal financing and long-term payment plans to increase access to care. We have no limitations to treatment time, allowing the greatest outcomes across substance abuse, mental health, and behavioral health measures. MIA is constantly improving our programs. Utilizing input from those we serve, other professionals, staff, and the community we consistently address areas in which we can improve clinically, medically, and as a service provider to the community.